New and Improved - Wider, Softer and Contoured! An additional support bar is available. It's adjustable from 15 1/2" to 18 1/2" and gives extra support to the back of the seat and is anchored on the the rear wheel axle, similar to the "banana" style seats. Used for Adult Trikes (Tricycles) too! adjustable from 18 1/2" to 21 1/2", is available too. please use the additional support bar. 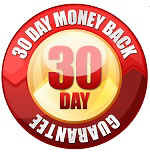 for help ordering extra support bar. Adjustable from 15 1/2" to 18 1/2"
Did you ever wonder why a farmer can sit in a hard, stamped metal seat with no padding, all day while he plows his fields? It's because the weight of his body is distributed over the large contoured area of the seat. This simple and obvious concept was the driving force behind the Contour Saddle. 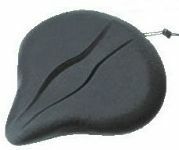 The new design, with softer foam padding, has a large surface area to help relieve painful contact points. 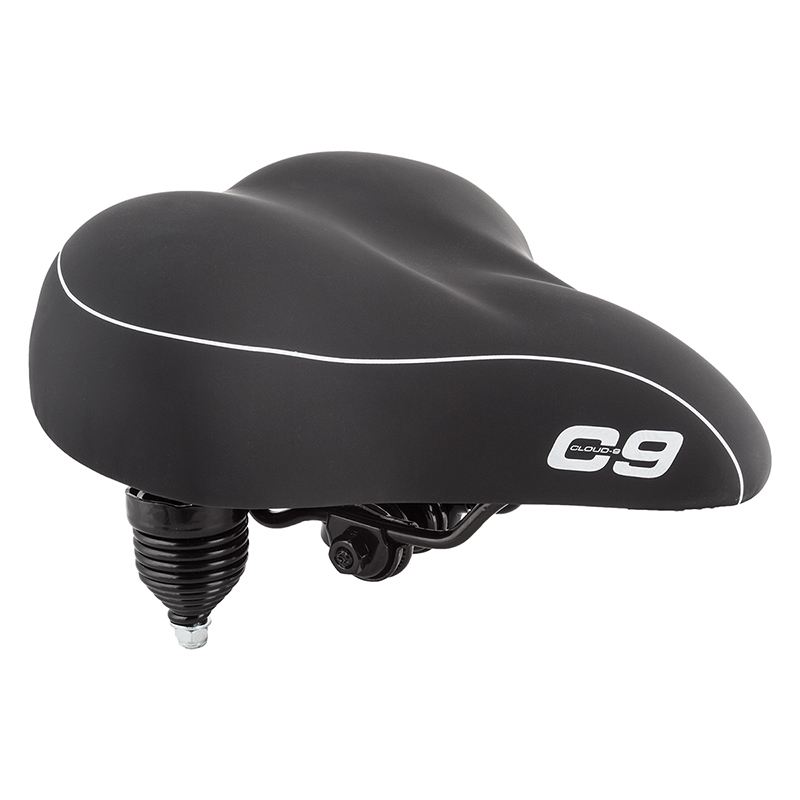 This results in a bicycle seat that is perfect for larger riders or anyone tired of the pain caused by typical bicycle seats. Please Note: This seat does require a 7/8" topped seatpost for proper installation. It will not work with the integrated rail type post clamps. A 7/8" post clamp included with purchase. 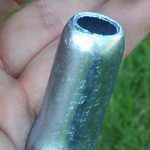 If you need a new seat post, let us know what size of bottom post you need to fit into your bike. An extra support bar is available. It's adjustable from 15 1/2" to 18 1/2" and gives extra support to the back of the seat and is anchored on the the rear wheel axle, similar to the "banana" style seats. If your bicycle will accept the extra support bar, please use the extra support bar. This seat can also be used as an Exercise Bike Seat. 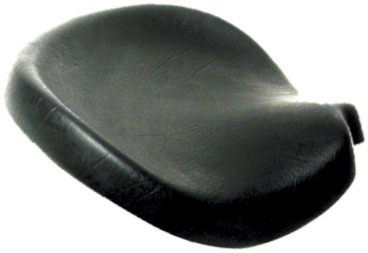 *Please note the Contour Saddle is a full 16" wide, the widest seat available. If you are a smaller framed person, we recommend the 11" or 12"or the Hornless Bicycle Seat for comfort. Mounting Information - What Mount do I need?